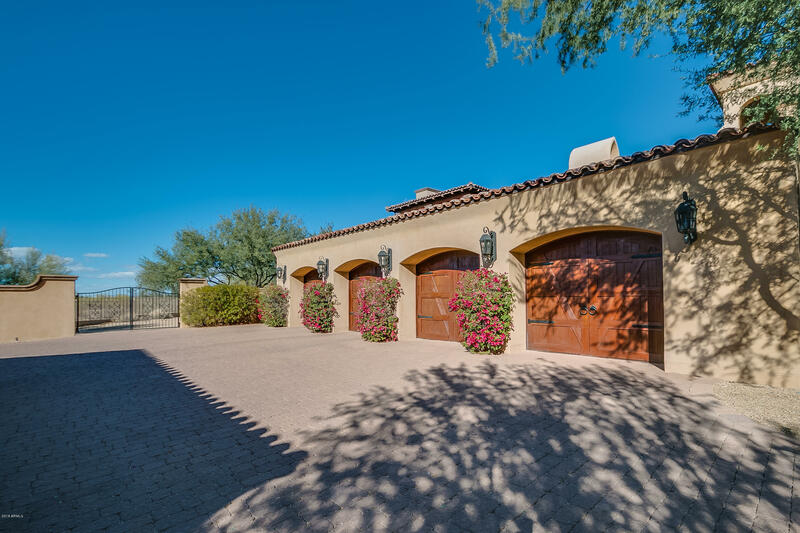 Considered the best lot in remarkable Prado Estates, with dazzling views of both the mountains and city lights. 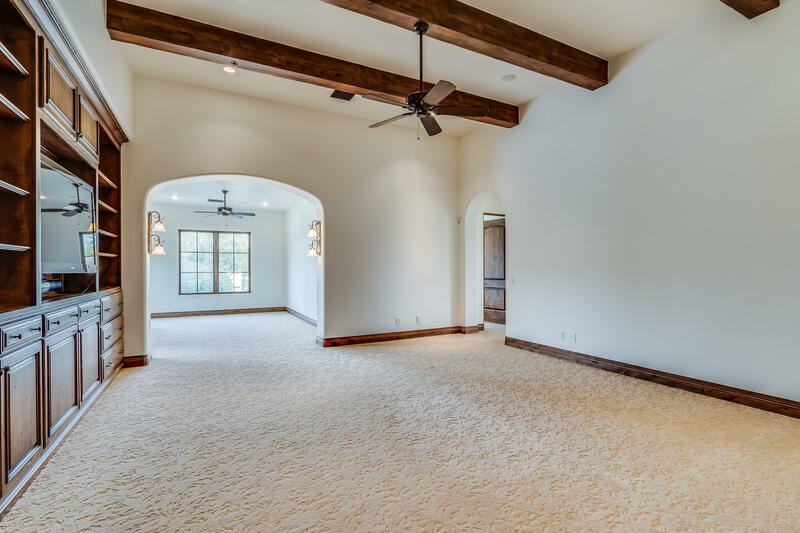 A distinctive home (10,200+ livable sq.ft.) 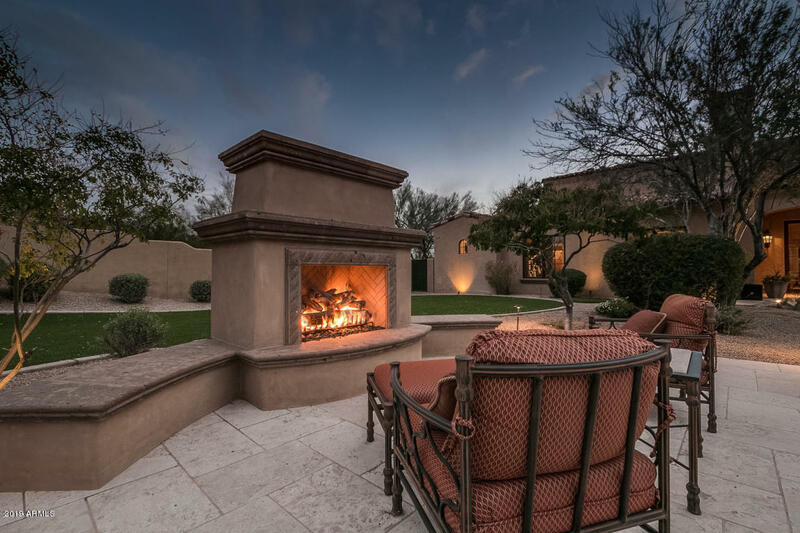 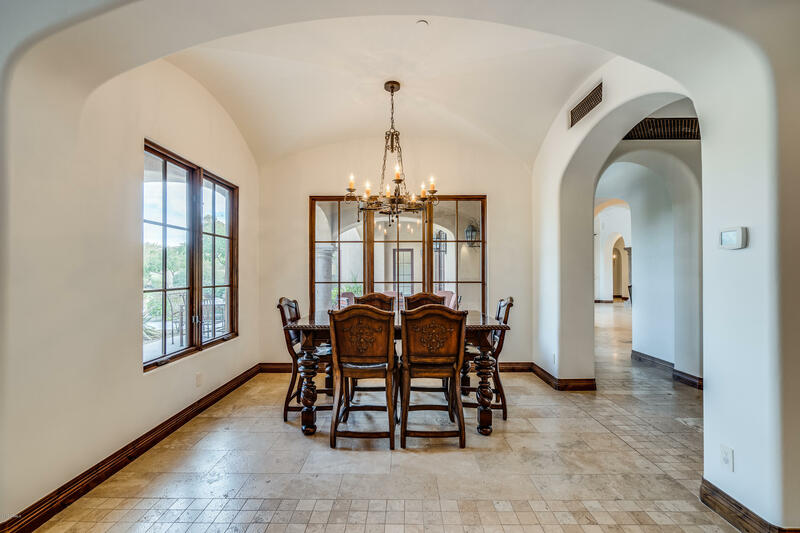 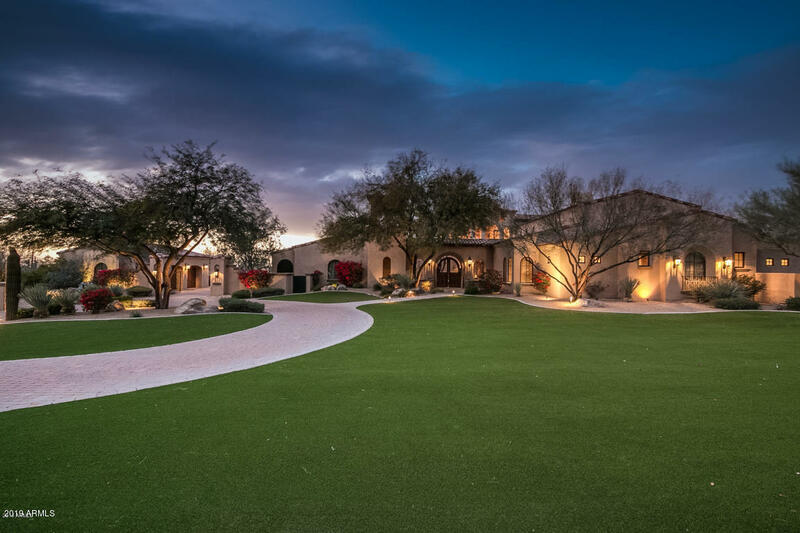 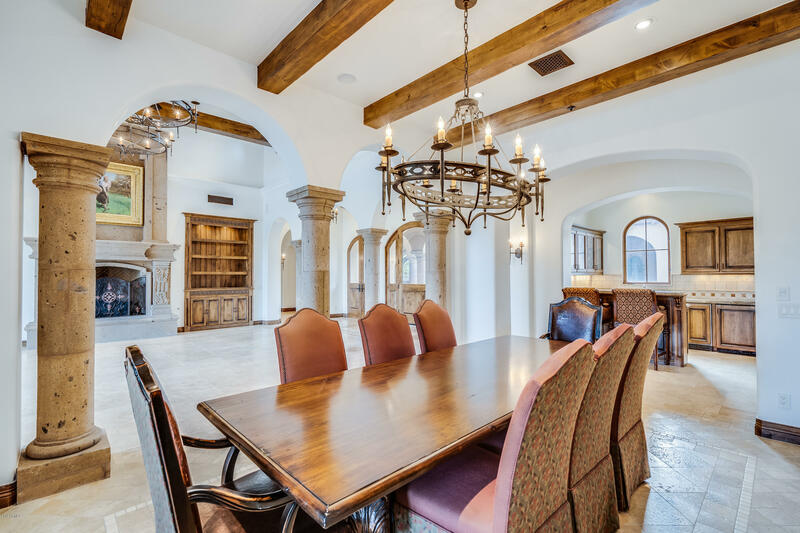 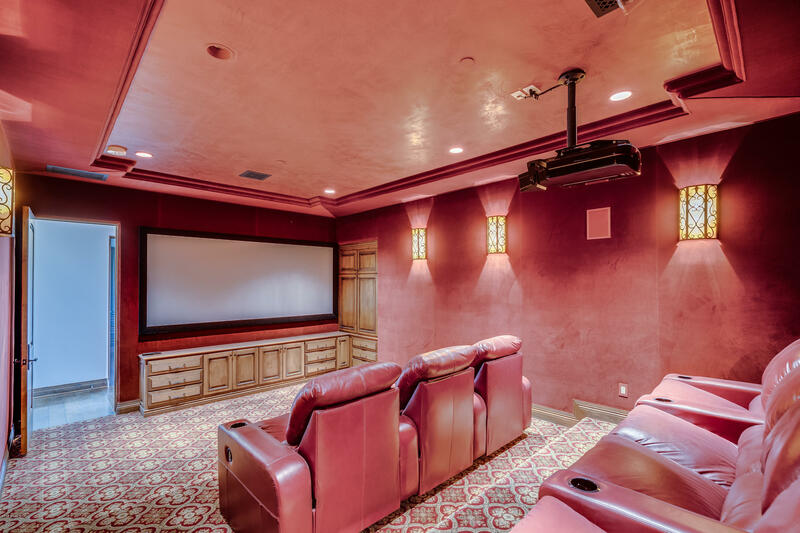 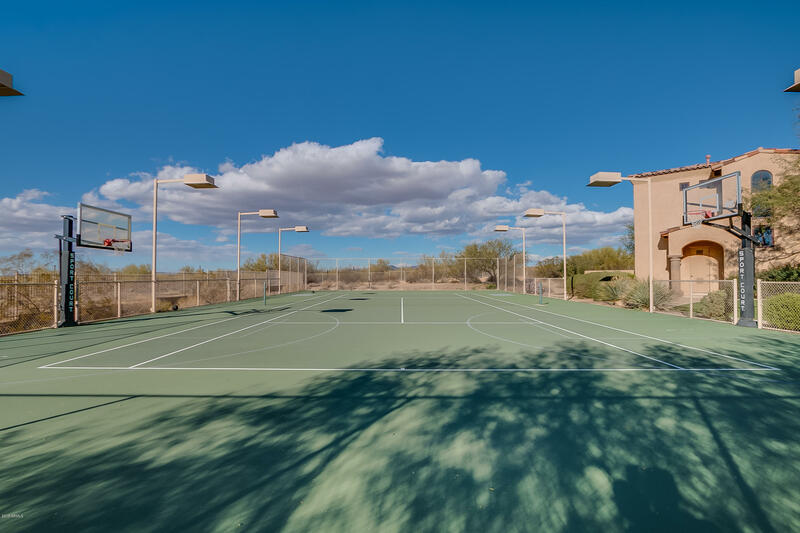 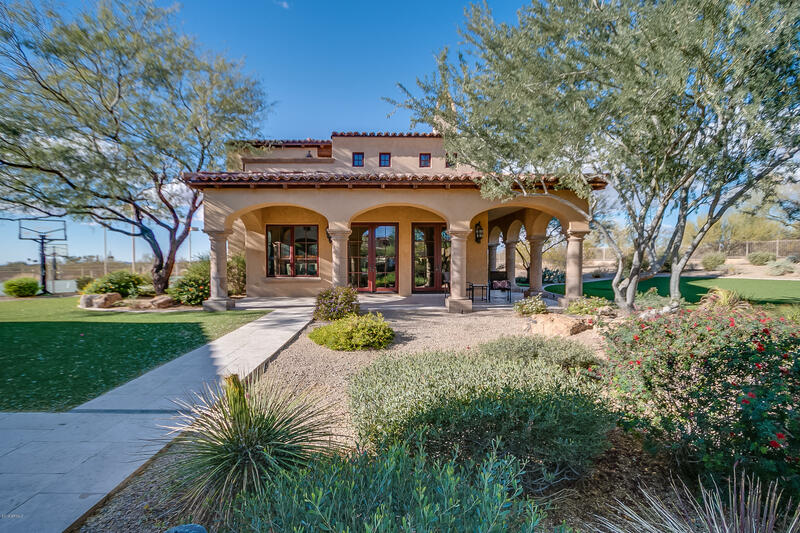 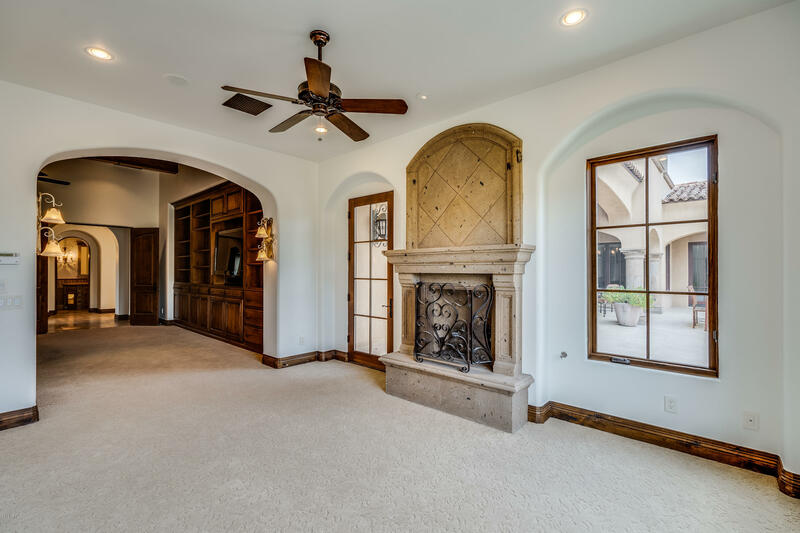 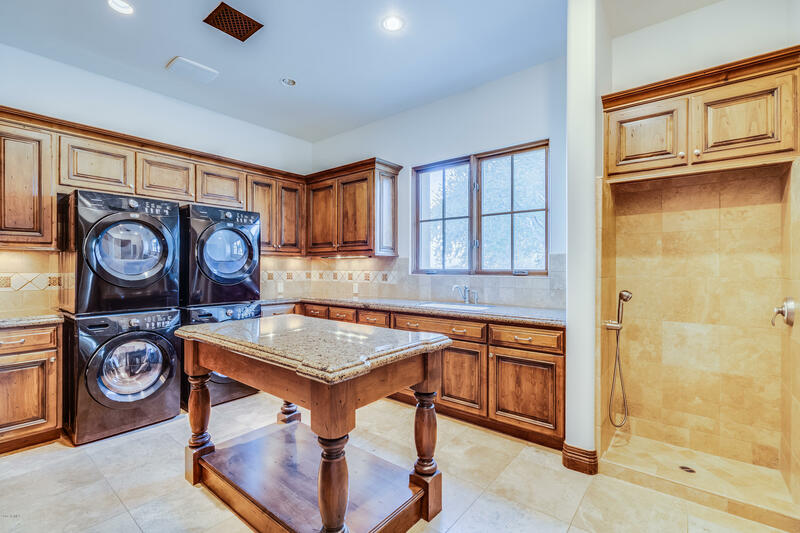 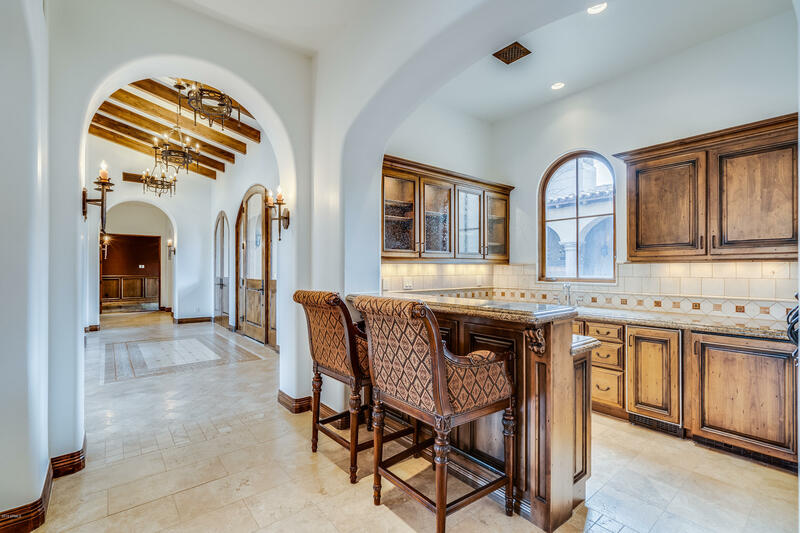 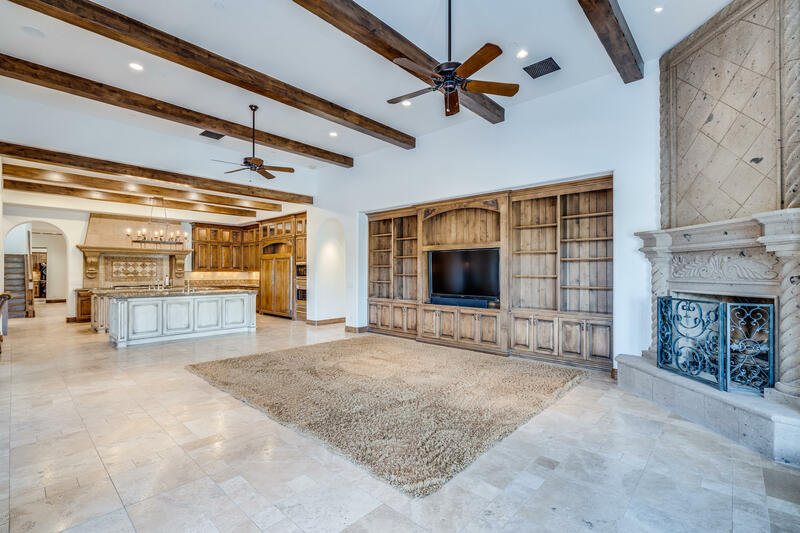 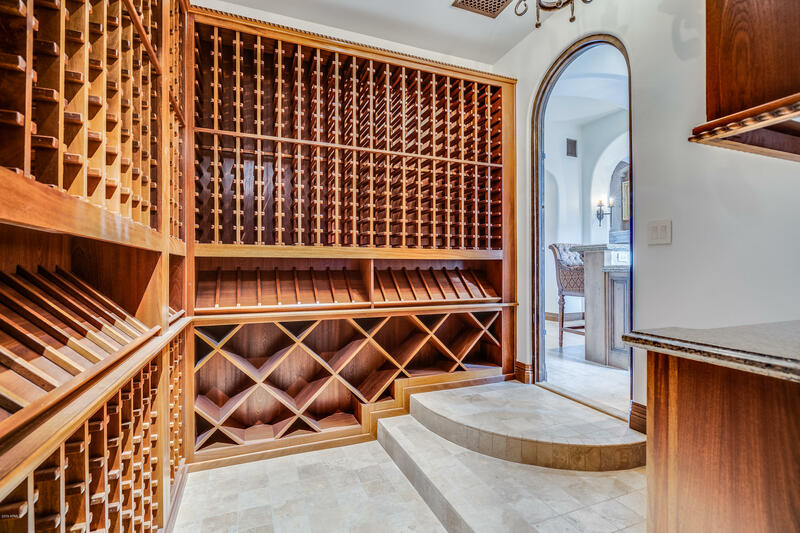 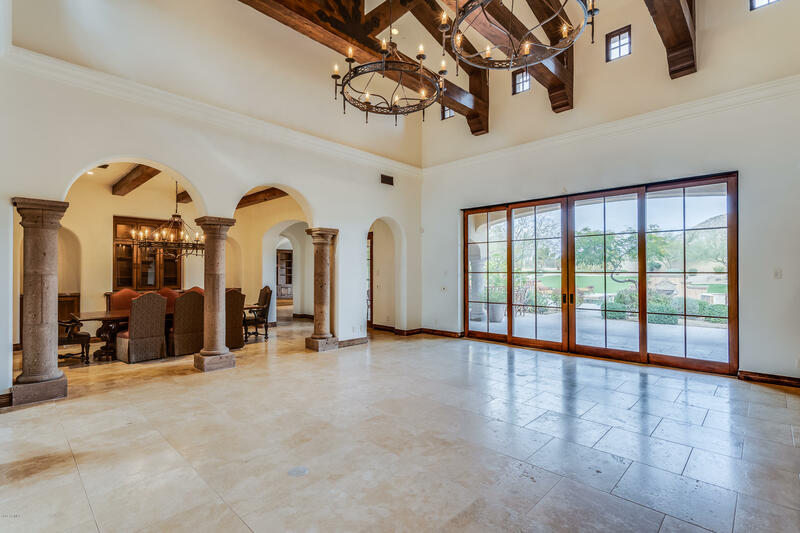 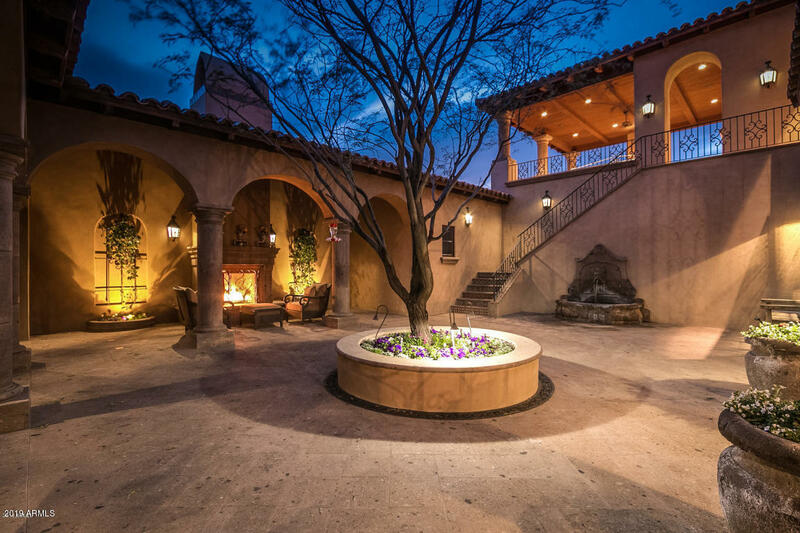 with the convenience of being minutes from North Scottsdale's finest restaurants and shopping promenades and yet located on a private 4.7 acre oasis at the end of a secluded cul-de-sac. 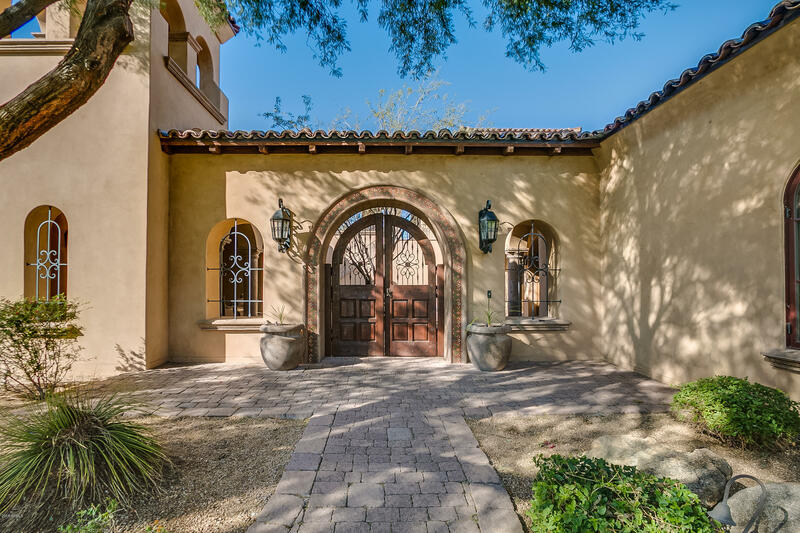 A serene courtyard entry leads to a home of charming elegance. 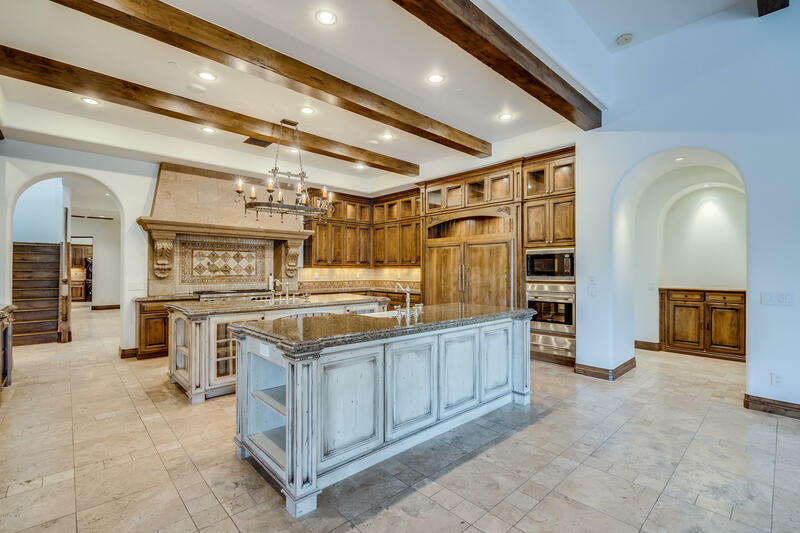 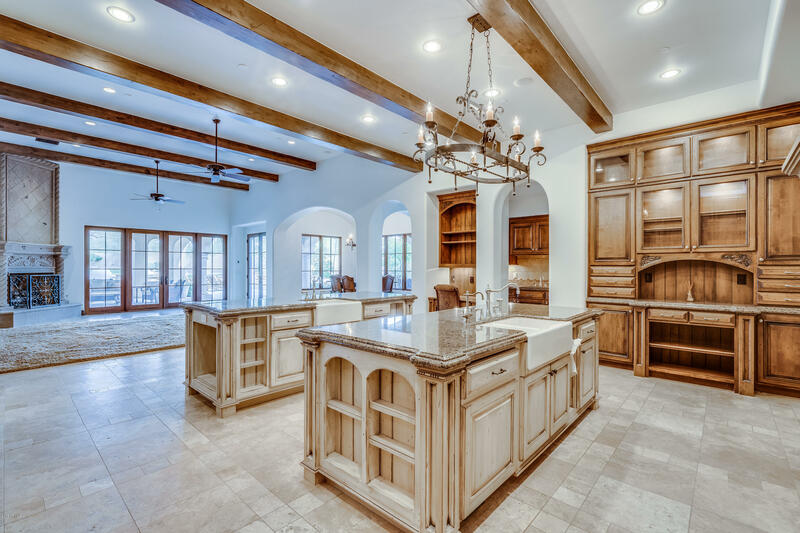 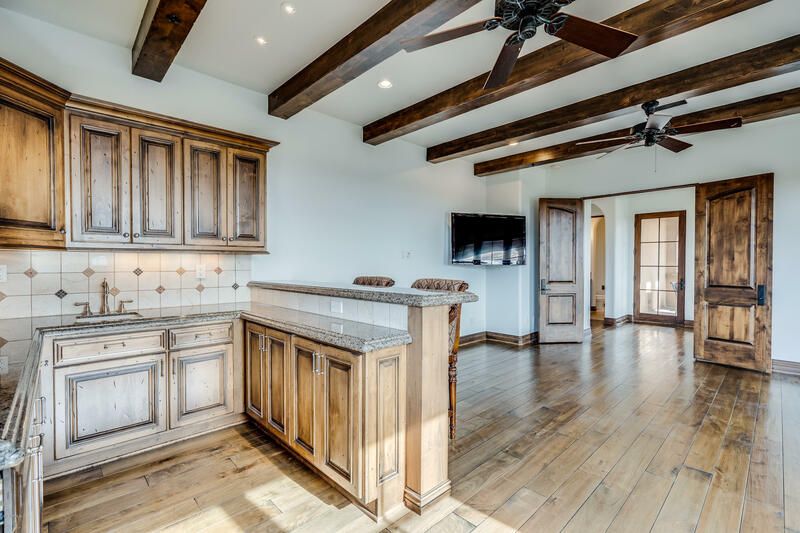 The over-large gourmet kitchen boasts two islands and a butler's pantry. 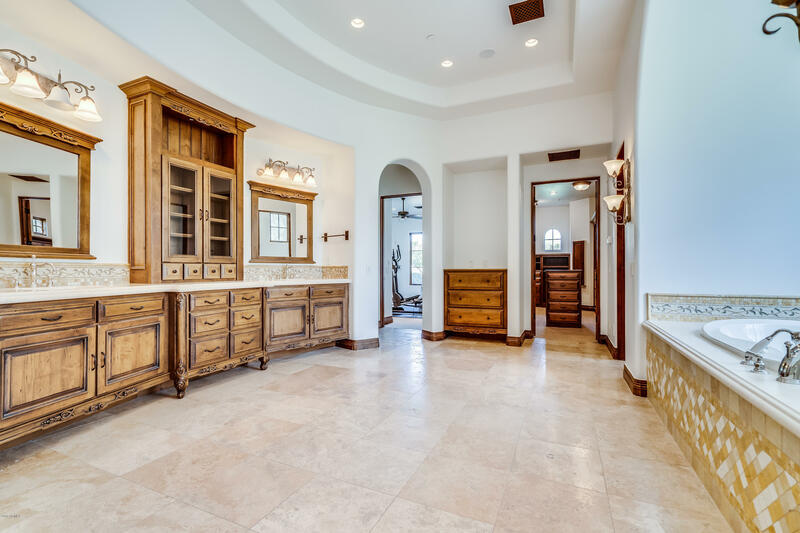 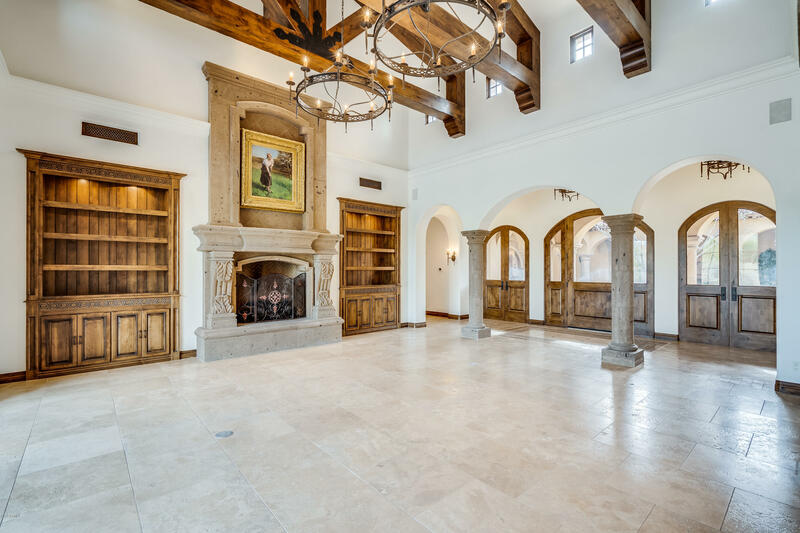 The master suite flaunts its own exercise room, his and her walk-in closets, a steam shower and a separate sitting room. 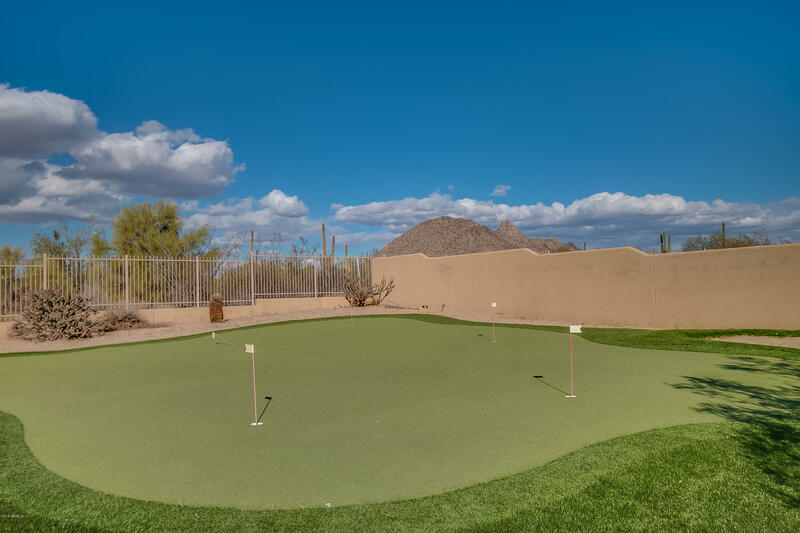 East on Pinnacle Peak, North at Prodo Estates Entrance (91st Street). 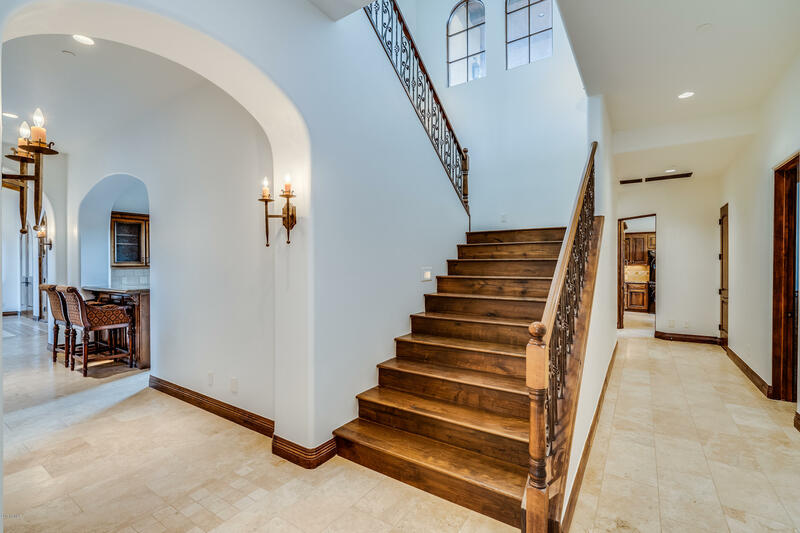 Home is at the north end of 91st.